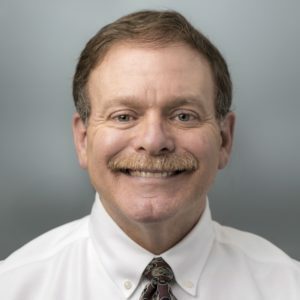 Dr. Cohen is a 1984 graduate of Texas Chiropractic College in Pasadena, Texas and was awarded a Diplomate of Rehabilitation from Canadian Memorial College in 2000. After practicing in New York for 10 years he moved with his family to Maryland 1994. He became licensed to practice Physical Therapy in 1991. He has published articles on the diagnosis and treatment of spinal pain and Thoracic Outlet Syndrome. Dr. Cohen has lectured extensively, including at Walter Reed Hospital on the rehabilitation of patients with epidural fibrosis, a painful result of unsuccessful back surgery. His practice in Essex, MD is a unique facility with state-of-the-art rehabilitation technology including a 6,000 gallon heated, aquatic therapy pool, a complete therapeutic exercise gym and an experienced staff of therapists. Dr. Cohen’s practice focuses post-operative rehabilitation and on the rehabilitation of patients with musculoskeletal pain, especially back and neck pain, often as a result of a work or auto accident or sports injury. 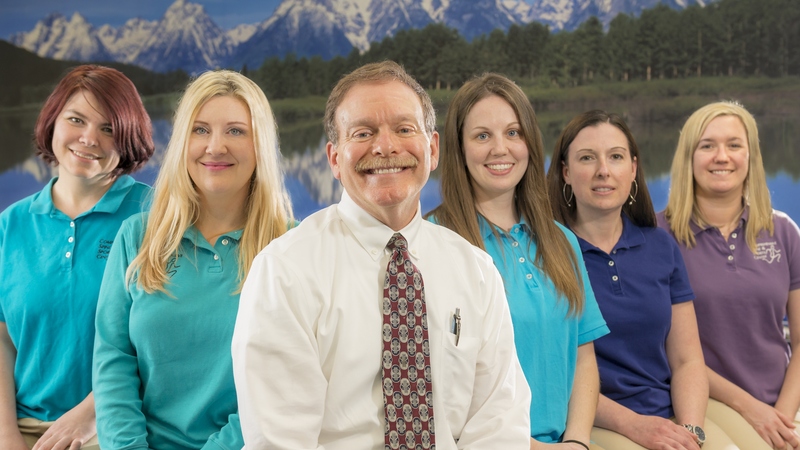 Dr. Cohen has over 30 years of practice helping people in pain regain their lives. 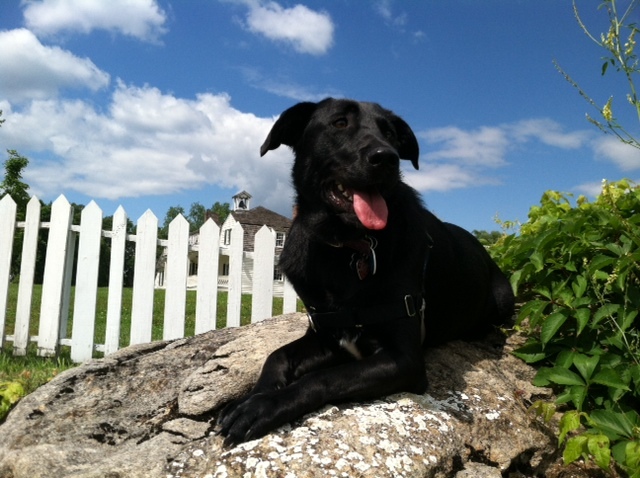 Dr. Cohen lives in Towson with his wife, two sons and their Black Labrador/Border Collie mix, Chica. Chica is an occasional guest in the office on Fridays and is our official mascot. When not busy at the office seeing patients, he can be found beekeeping, fishing, throwing a ball for Chica or involved in his community. Our staff: from the left: Krista, Susan, Dr. Cohen, Mandy, Kristen & Lindsay.